Staged at Derbyshire Wildlife Trust's Woodside Farm, Shipley, this festival is about being entertained and getting closer to your wild side. 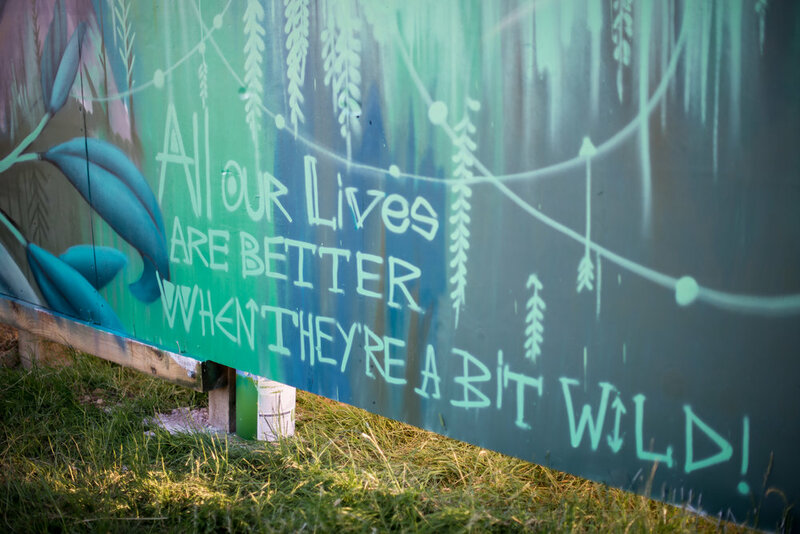 after all, all our lives are better when they're a bit wild! have a look at what's in store! what's it take to get a drink in this place? go wild with the tribe!